The sales-to-active listings ratio netted out a market absorption rate of 22.34%, indicating a Seller's Market for detached homes in Abbotsford in February 2019 (click on the link learn more about local housing market ratios on the BC Real Estate Association Blog. Full details here: Abbotsford Detached Home Market Update February 2019. The sales-to-active listings ratio netted out a market absorption rate of 23.38%, indicating a Seller's Market for townhouses in Abbotsford in February 2019 (click on the link learn more about local housing market ratios on the BC Real Estate Association Blog. Full details here: Abbotsford Townhouse Market Update February 2019. 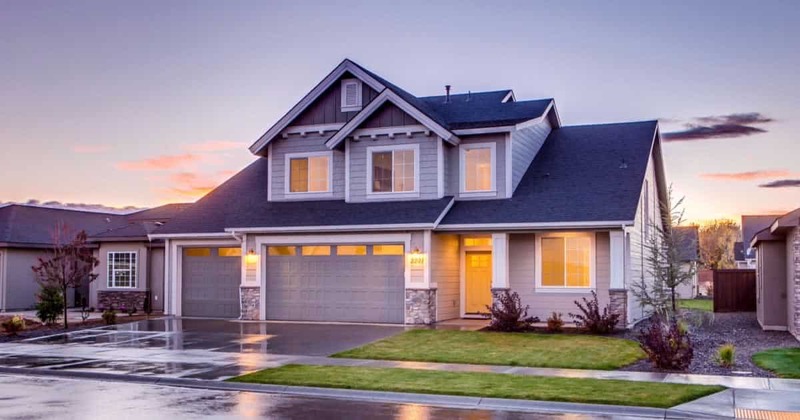 The sales-to-active listings ratio netted out a market absorption rate of 29.73%, indicating a Seller's Market for condominiums in Abbotsford in February 2019 (click on the link learn more about local housing market ratios on the BC Real Estate Association Blog. Full details here: Abbotsford Condominium Market Update February 2019. Although rare, errors and omissions may happen from time to time. If you want to be absolutely certain the you have the most accurate data, we encourage you to click on the link to the FVREB’s current statistics package for the Abbotsford real estate market.